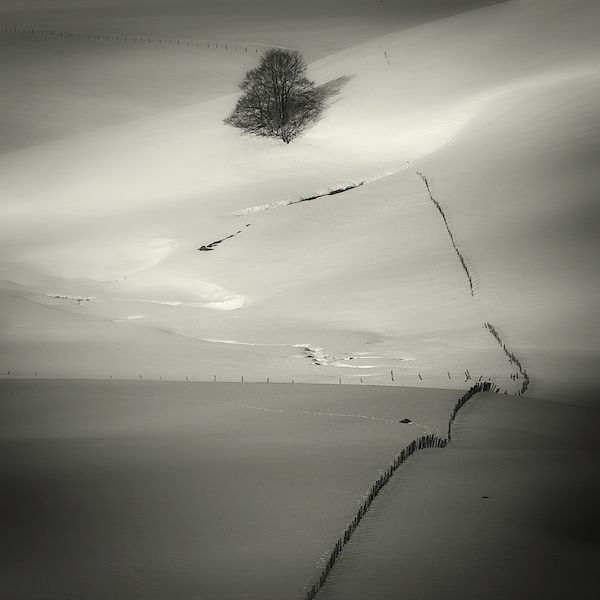 Lionel Orriols is a self-taught professional photographer, born in 1972 in Gap, Hautes-Alpes and currently living in Lozère, France, highly passionate about nature. 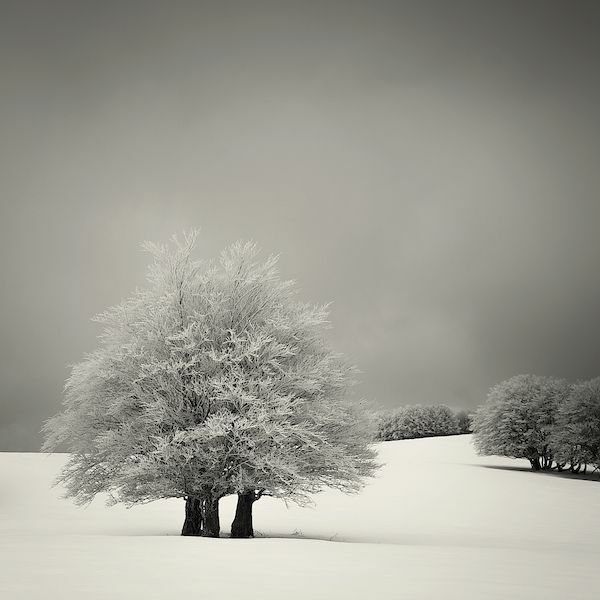 Working primarily in black and white his photography spans several genres including nature landscapes, seascapes, snowscapes, architecture and abstract. 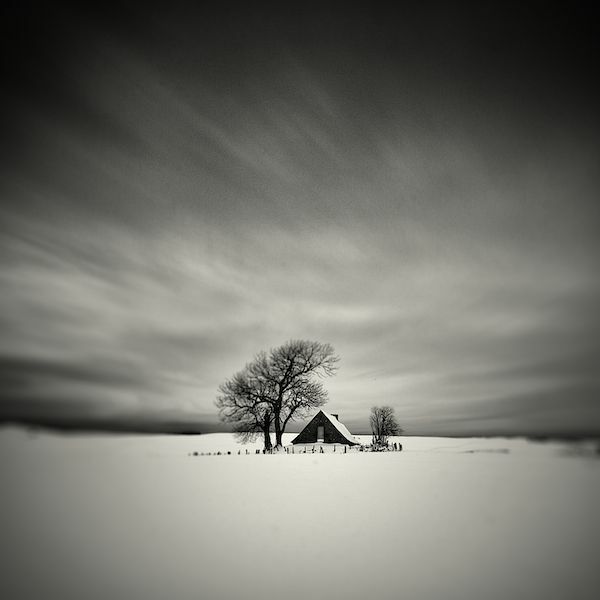 As you will see in the gallery below, Lionel's artistic style associates black and white and long exposures to give a timeless value to every dreamlike image. Tell us about something about Lionel Orriols Photography? I started in 1999 but it’s only a few years later that I rediscovered the black and White and, above all, the long exposure time technique that allows me to express my sensibility. For me, to photograph means stopping time and share with others these seconds of eternity. Can you make a brief description on the pictures in this set? 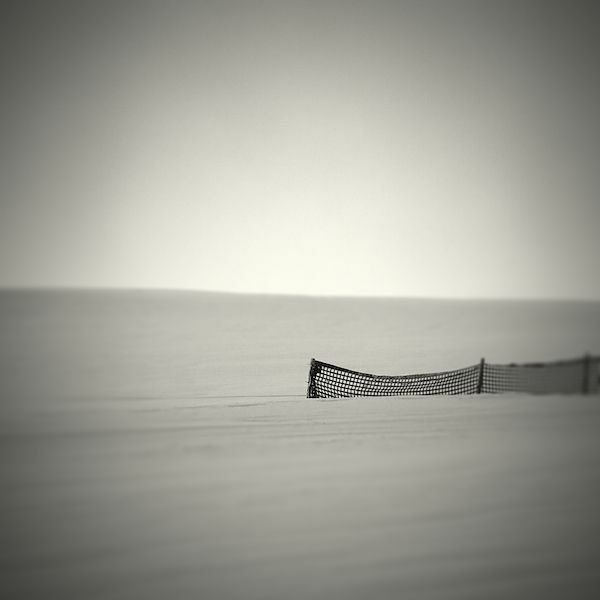 I think my photos reflect my dream minimalist and sometimes dark vision of the world that surrounds us. 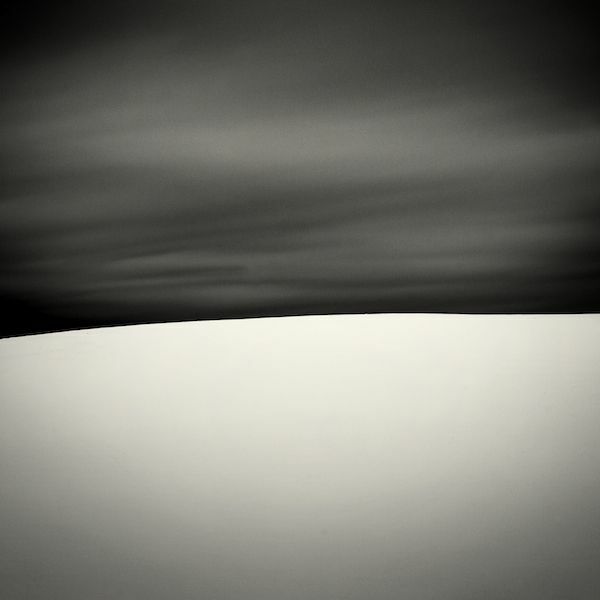 They are a big mix of my intimate feelings that I try to reveal by creating with the light. 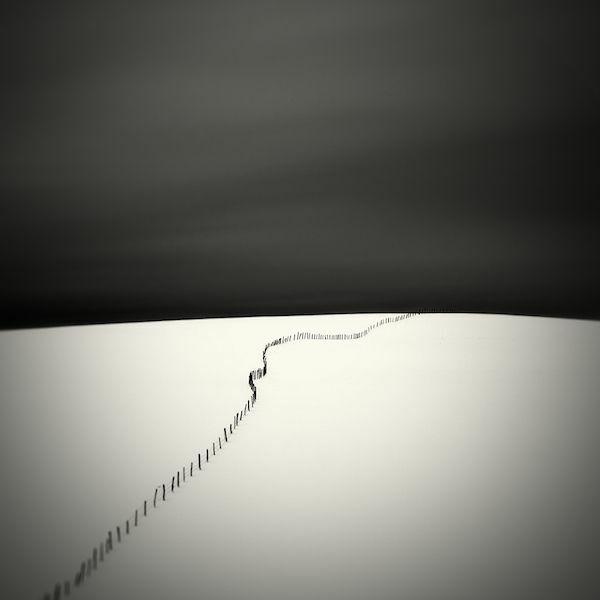 The snowy landscapes below show the solitude, calm and beauty of these places. These pictures are not reality, they express what I feel and what I imagine at the present time. What’s your creative process like? I enjoy working in cloudy weathers, for smaller contrasts and bigger long exposure effects. Where do you find inspiration and why you like photography? I observe a lot the landscapes that I come across, inspiration is there or not, depending on the mood of the day, the music I’m listening to or how’s the weather like. Sometimes, I can come back several times to the exact same place to start a photography all over again. I’m just trying to create a bridge between my feelings and reality. What is typically in your camera bag? I work with 2 digital cameras and several lenses (10-23mm 3,5-4,5 and 17-55mm 2,8), as well as Neutral Density filters and a tripod. What are some tips you could give to people that really like your work? You must persevere. Knowing the technical basics is also important, you must then look at the work of others, get some inspiration from them and then find your own way. Can you name some great photographer that inspires you and why? 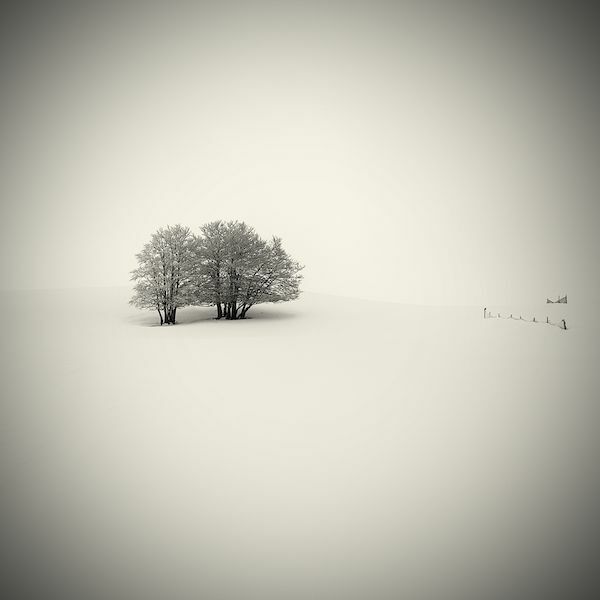 Then, I discovered the work of Denis Olivier, Michael Kenna, Michel Rajkovic et Xavier Rey. They had a big influence on my own creations. 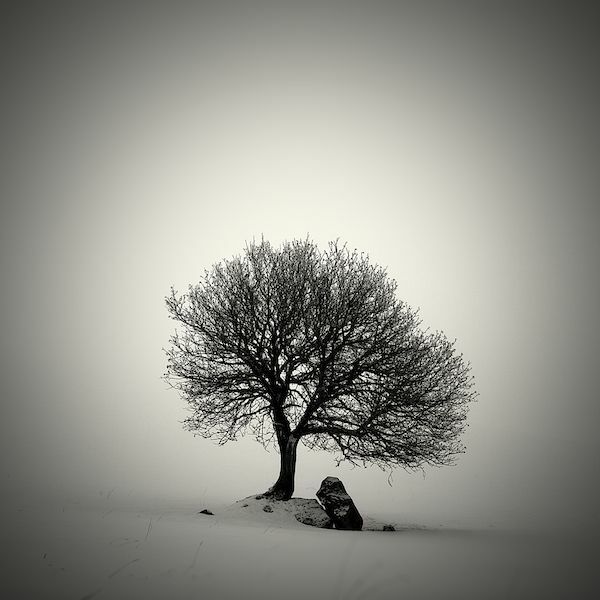 More recently, other artists like Yalçin Varnali, Pierre Pellegrini, Alper Çukur, Laurent Dudot, Philippe Mougin, Antoine Soubigou, Fabrice Silly, Ebru Sidar... have been doing an amazing job. Mr. Lionel Orriols it is a big pleasure for us to have you featured on our magazine with such a fantastic interview. Your vanity to explore and capture the simplicity of nature in black and white is visually distinctive through carefully constructed timeless photographs. Thank you for this. Good luck with your future projects and let us know about your next launch.